At first, adding gin to a cake seems strange. But this grown-up version of a lemon drizzle cake makes for the perfect teatime treat. Ensure that all your ingredients are at room temperature, and preheat the oven to 180C. Weigh your eggs in their shells and weigh out this much butter and caster sugar. Cream together until light, fluffy and pale. Crack in the eggs and beat until combined. Sieve in the flour, mix again, then grate in the zest of both lemons. 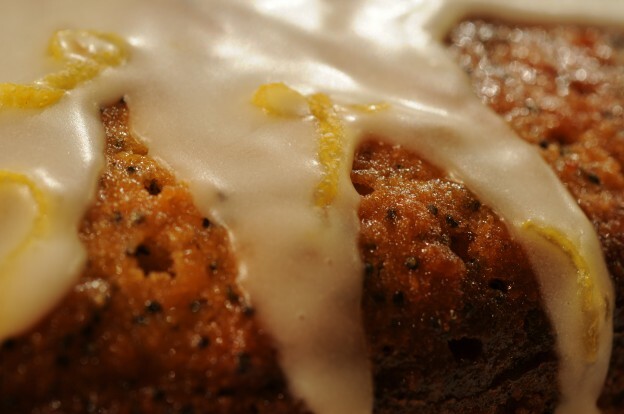 Stir through the juice of 1 lemon and 3-4 shots of gin, then pour into a lined 1kg loaf tin. Bake in the centre of the oven for 45 minutes, or until the cake passes the knife test. Remove from the oven, and set aside while you make the drizzle. Combine the sugar, gin, tonic and remaining lemon in a bowl. Prick the surface of the cake with a fork, then pour over the drizzle.